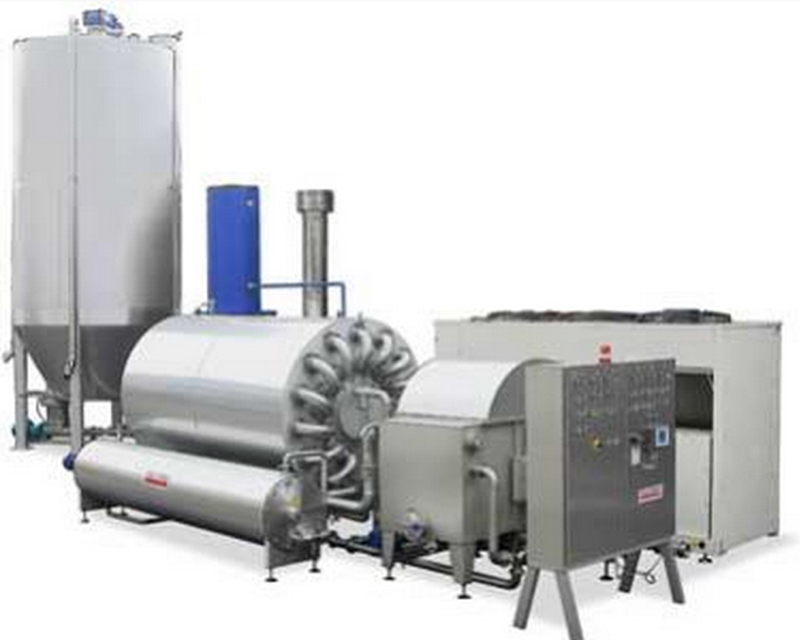 As part of the BioThermo range there is also the Chiller variant, which is an all-purpose solution best suited to meeting the needs of processing white grapes. It is distinctly innovative in affording the opportunity for their cold maceration prior to fermentation (MPF). In the Chiller version, the Bio-thermo enables very low temperatures to be achieved, even below zero, without using expensive products such as liquid nitrogen or dry ice, and drastically reducing the operating costs as a result. This has been achieved thanks to the use of a normal refrigerator unit for cooling purposes.